Strong polythene dust sheet on a roll. 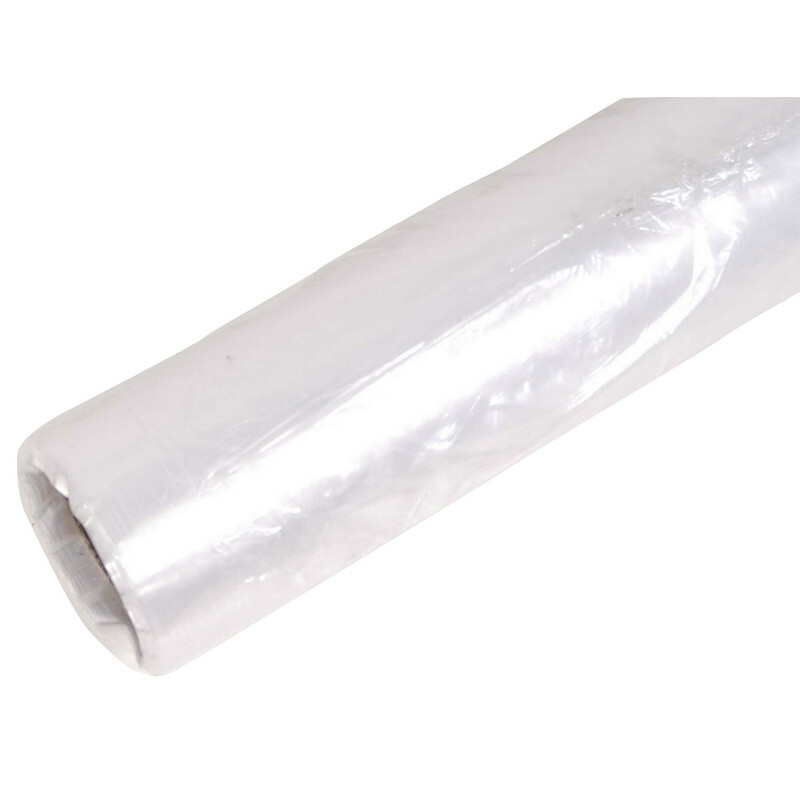 Continuous Polythene Dust Sheet 2m x 50m is rated 4.2 out of 5 by 30. Rated 2 out of 5 by Anonymous from Continuously decreased in quality I've bought this for many years from Toolstation. Initially and for a long time it was excellent. You could split it cleanly off the roll by hand and unfold it easily by shaking it to its full length as it was very tough. Nowadays, it is thinner and it's very time consuming to unfold as it sticks to itself and when the necessary pressure is applied to unfold it, it tears very easily. Very frustrating! As a decorator I need to have confidence in this product and its very disappointing to use now as it is taking longer than necessary to use the product. Shame, as its used to be great but not anymore and I have lost faith in it. Rated 5 out of 5 by Pat 88 from Great service Happy with product and price. Rated 5 out of 5 by Yvonne M from Good product This did the job I needed covering my sofa and units while joinery work being done, great value too. Used along with dust sheets and kept out the mess. Would recommend. Rated 5 out of 5 by Marshall from Convenient and good value Very pleased. It did exactly what we needed. Rated 4 out of 5 by lollipop from good value I bought this to put down in the garden for when i paint my garden fence. Rated 1 out of 5 by Mister from It is not as good as it used to be or as strong Have purchased this for a long time now but very disappointed with the quality now, much more inferior and likely to tear and rip.